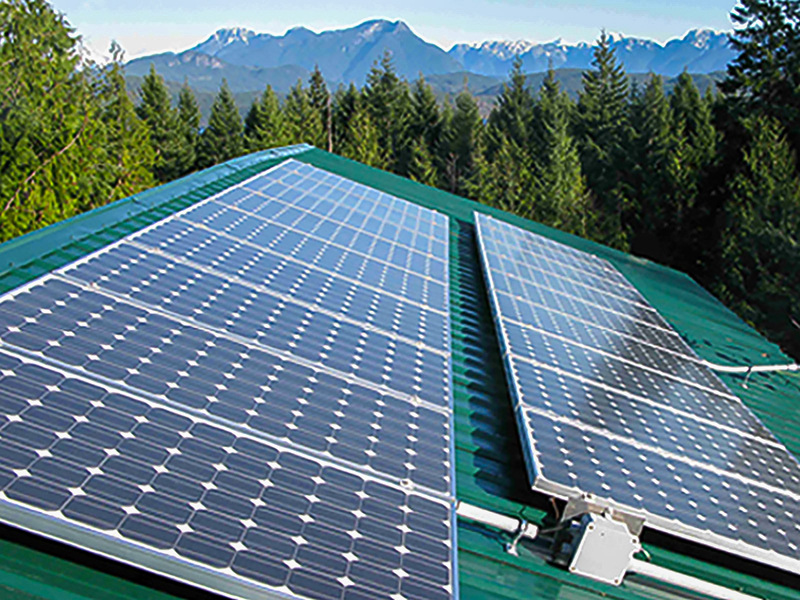 To build a grid-tied solar PV system to help offset the hydro bill, as well as the overall carbon foot print of this very energy-efficient complex. 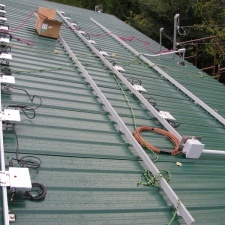 With the owner’s help we installed an 18 solar module array with 18 micro-inverters on the roof of the two story home. 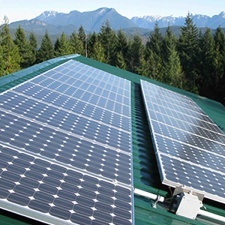 The inverters were then connected to the home’s main electrical panel. 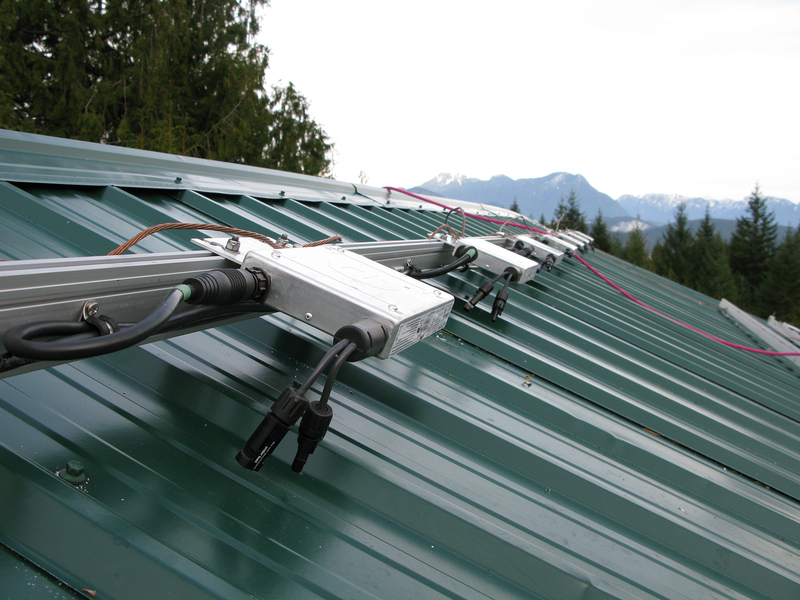 The system also has an online monitoring system which allows the owners to access instant, as well as historical data for every inverter. 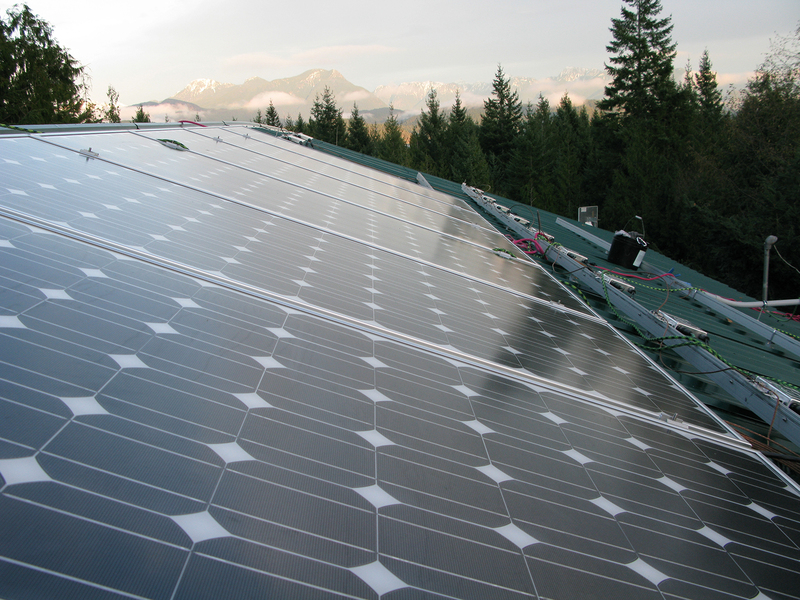 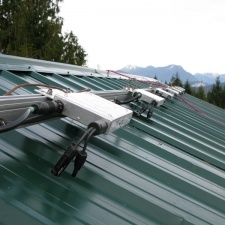 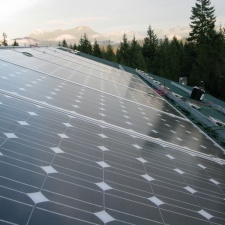 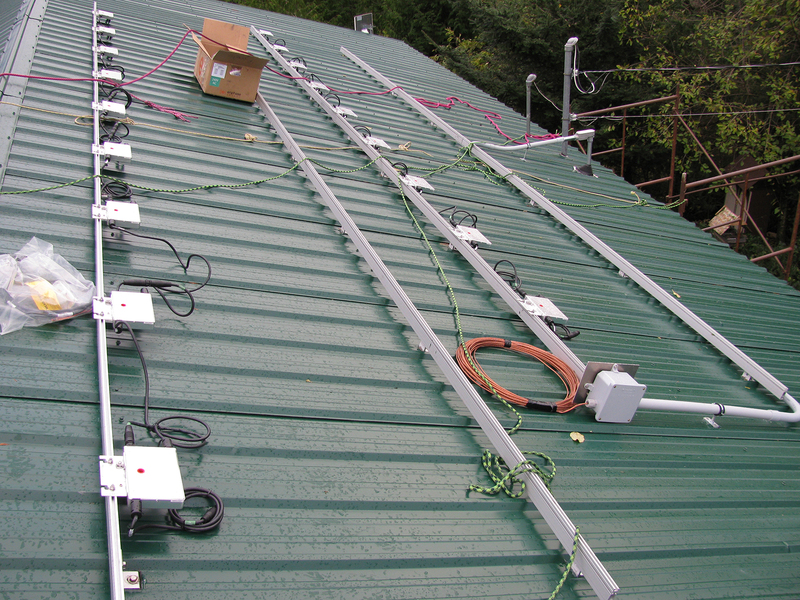 This was the first grid-tie installation in BC that utilized micro-inverters.